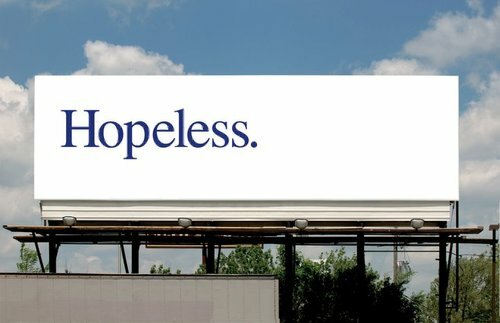 We love a billboard teaser campaign. Done right, they generate a lot of curiosity and if unveiled properly, can reap significant awareness. 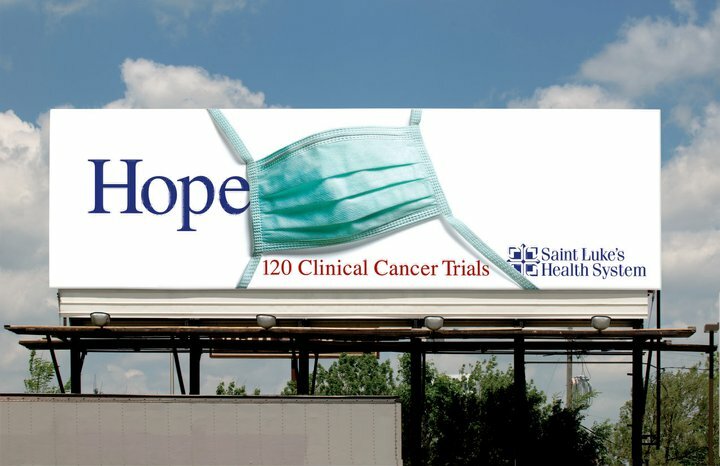 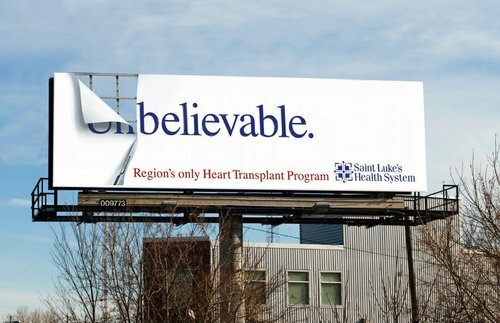 A teaser campaign in Kansas City was recently unveiled as a rebranding effort from area clinic St. Luke's Health System. 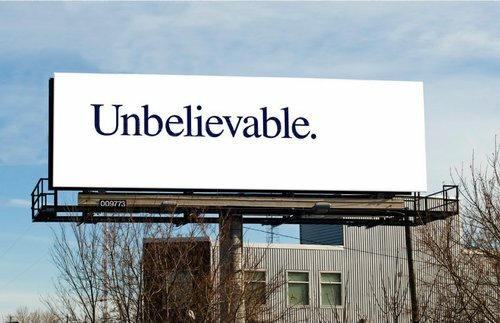 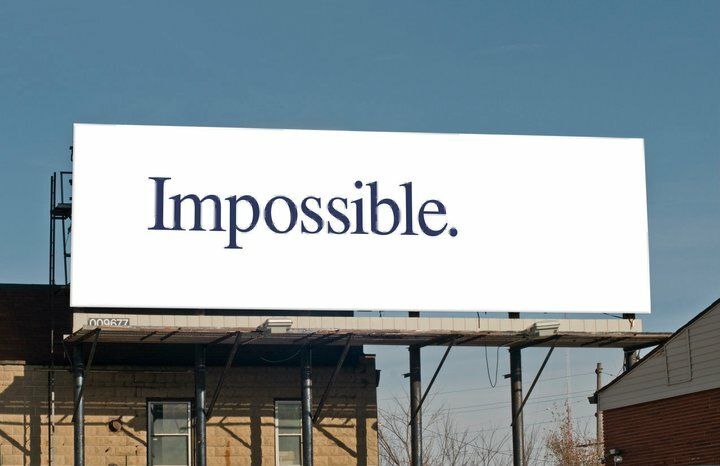 The teaser boards consisted of a simple white background with words like, "impossible," "hopeless" and "unbelievable," written on them. The reveal boards show medical objects like I.V. bags covering up the 'im' in impossible and masks covering up the 'less' in hopeless. 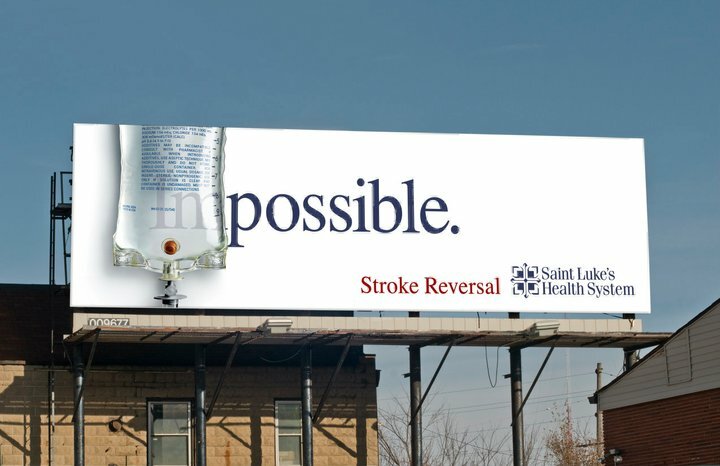 Copy revealed that reversing strokes was now possible and that 120 clinical trials gave cancer patients hope.